From its leadership position in plastic films for capacitors, the Bolloré Group has developed a high performance Lithium Metal Polymer (LMP®) electric battery now used in numerous applications such as electric vehicles, car-sharing services and stationary solutions. Blue Solutions, listed on the stock market since October 30 2013, consolidates the electricity storage business activities undertaken by the Bolloré Group. These electricity storage solutions are used in mobile applications but also in stationary applications developed and marketed by other Group entities grouped under Blue Applications. 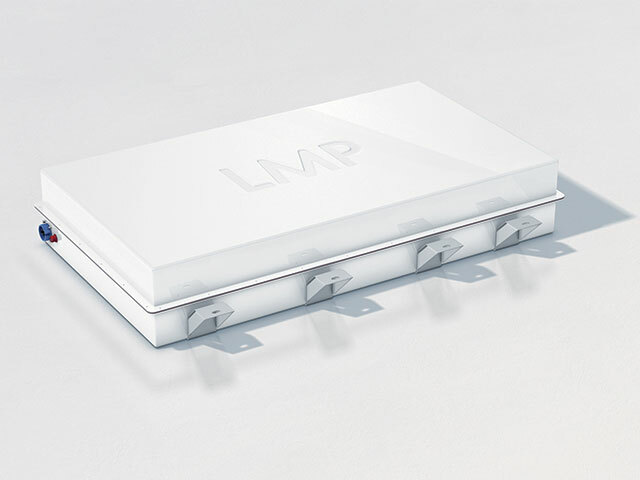 Based on LMP® technology, it is the fruit of twenty years of research. More than 300 researchers, engineers and technicians are involved in the production of these Advanced technology batteries at two production sites located in Ergué-Gabéric, in Brittany, and in Boucherville, Canada. These batteries are characterized by their power, high energy density, their strong level of cyclability and their safety. They are already used in Bluebuses and Bluecar® vehicles, giving the latter a range of 250 km. They already equip the Bluebus and Bluecar®, giving a range of 250 km. In addition to on-board applications, research and development teams have continued the development of specific batteries for stationary applications for individuals, institutions and companies. Blue Solutions has developed another electricity storage component, the supercapacitor, whose main field of application is the development of clean public transportation and hybrid cars. Blue Solutions is one of the only manufacturers of this type of product in the world. 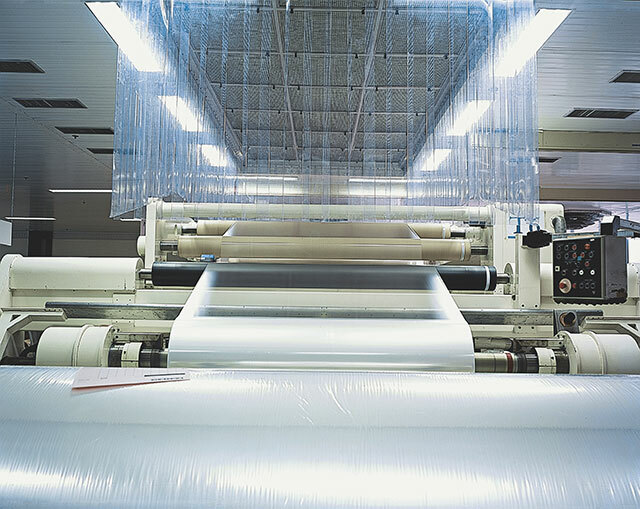 The Group, through the plastic film division, is the world’s leader in the manufacture of polypropylene film for capacitors, electrical components for storing energy. Capacitors are used both in the manufacture of general consumer products and in infrastructure.